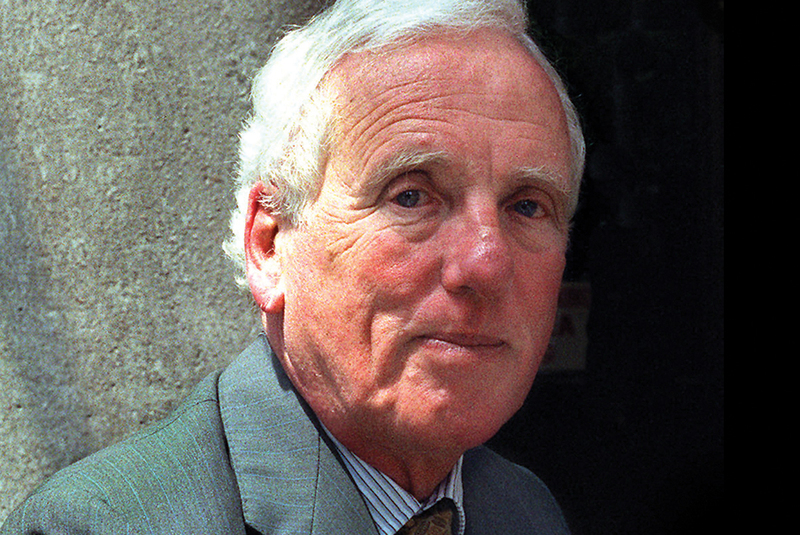 Penington Institute is named in honour of one of its patrons, Emeritus Professor David Penington AC. One of Australia’s leading public intellectuals and health experts, he has courageously advocated for sensible drug policy in his roles as former chairman of the National AIDS Task Force, the Victorian Premier’s Drug Advisory Council, and the Victorian Government’s Drug Policy Expert Committee. His unstinting efforts over many years helped to make Australia a world leader in HIV/AIDS public health strategies and in combating the HIV/AIDS epidemic. Professor Penington’s other leadership roles have in the past included: Professor of Medicine, Dean and Vice Chancellor at the University of Melbourne; chairman of Cochlear Ltd, Bio21 Australia Ltd, the Bio21 Institute, and Bionic Vision Australia; and former president of Museum Victoria.